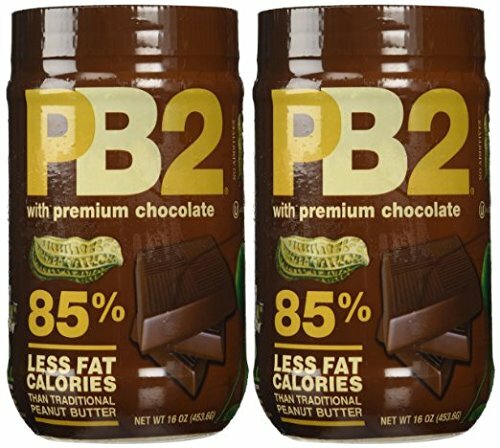 25% Fewer Calories. 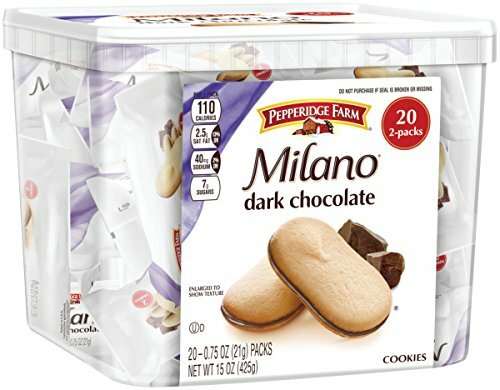 100% Indulgence. 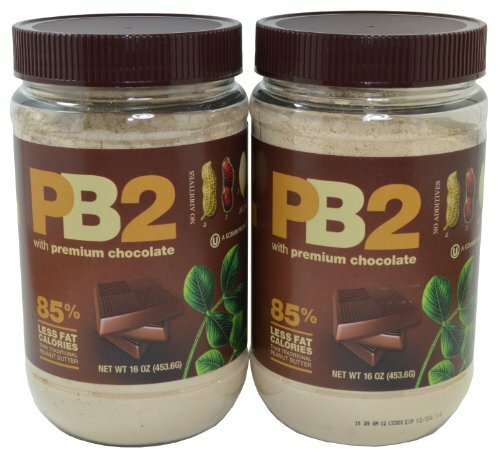 Our chocolate is sweetened with Stevia, a zero calorie, natural sweetener. Prized for its many health benefits, Stevia has sweetened foods and beverages for centuries. Our use of Stevia gives Lily's a natural richness and a lot less calories. 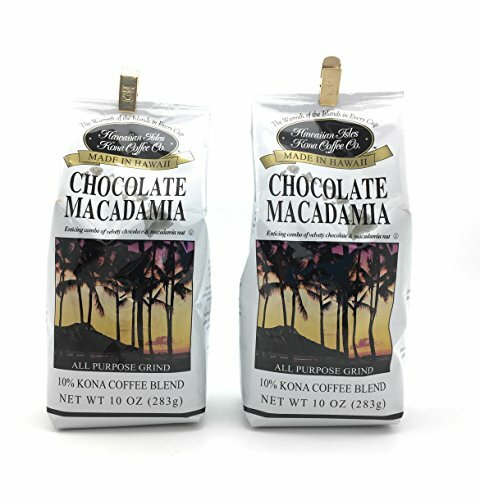 Hawaiian Isles Kona coffee blends uses Kona Coffee beans grown on the Big Island's Kona Coast combined with the finest arabica beans from around the world. 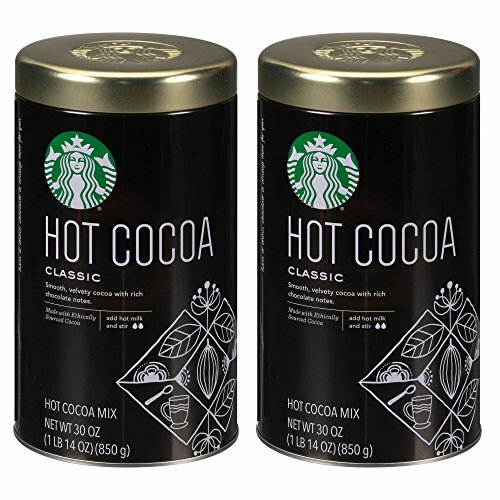 Starbucks Hot Cocoa is made with only the highest-quality, premium ingredients. 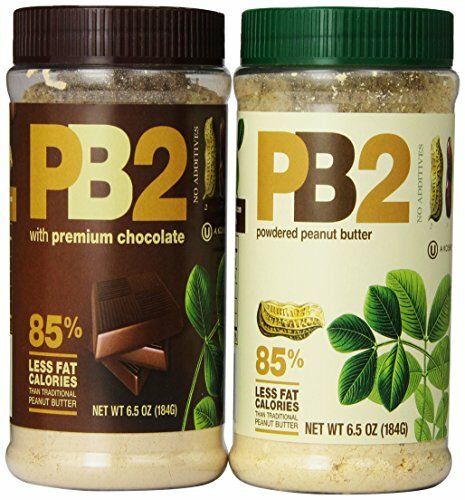 A 2 pack consisting of one jar PB2 Powdered Peanut Butter and one jar PB2 with premium chocolate. GHIRARDELLI HERITAGE, SINCE 1852 In 1849, during the California Gold Rush, Italian-born Domingo Ghirardelli moved to America and opened a store in a mining camp. 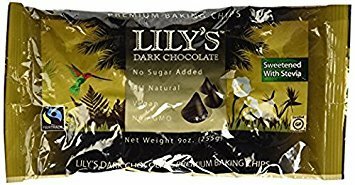 After discovering the miners were starved for luxuries and needed something to spend their gold dust on, he started stocking chocolate delicacies. In 1852, the enterprising immigrant founded a confectionery shop in San Francisco, which eventually became the modern-day Ghirardelli Chocolate Company. Today, Ghirardelli is America's oldest continuously operating chocolate maker. 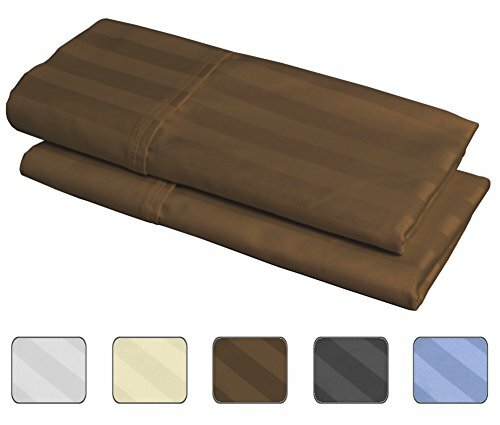 Ghirardelli products are sold in grocery stores, foodservice and e-commerce and Ghirardelli also has its own chocolate and ice cream shops across the country. 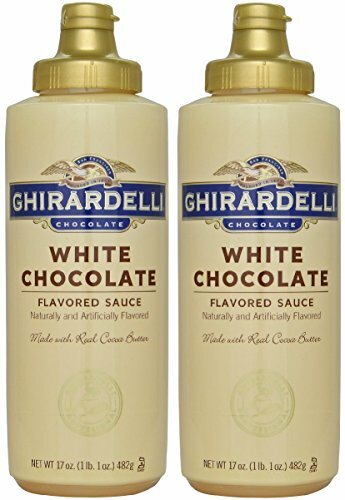 Ghirardelli continues to build on its rich tradition of quality products and innovation, from premium sauces, Hot Fudge, Sweet Ground Chocolate Powders and Vanilla Flavored Powder Base.